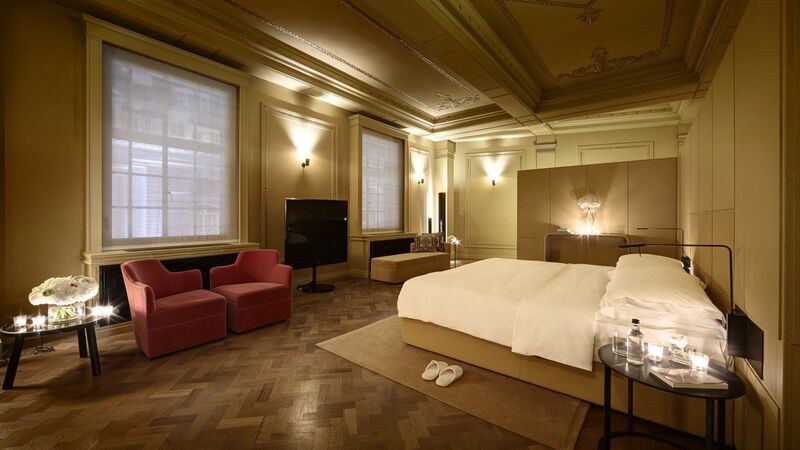 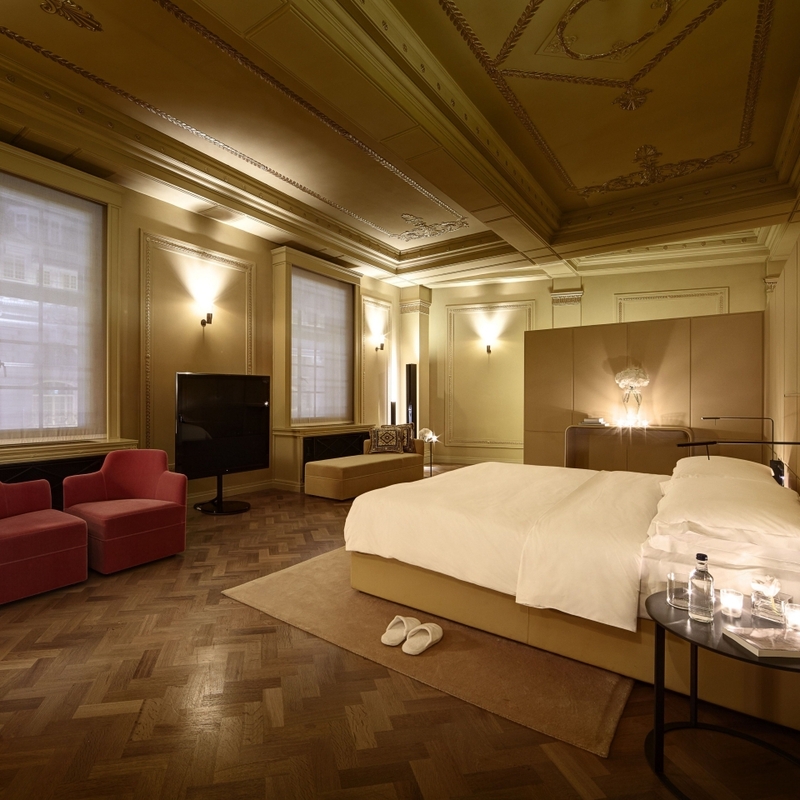 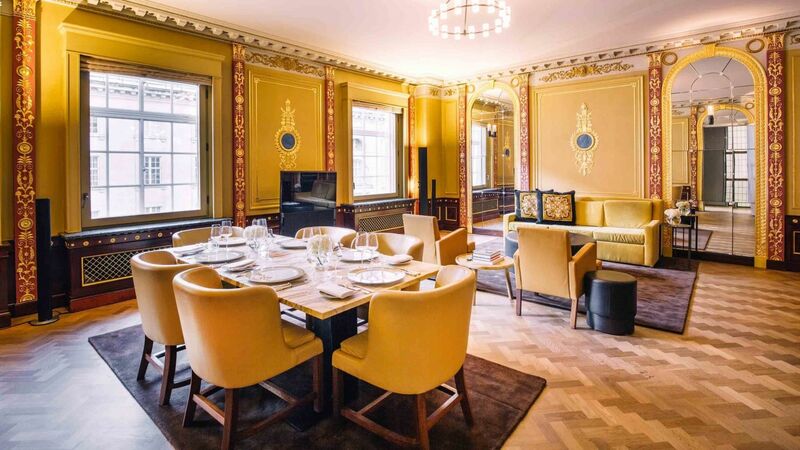 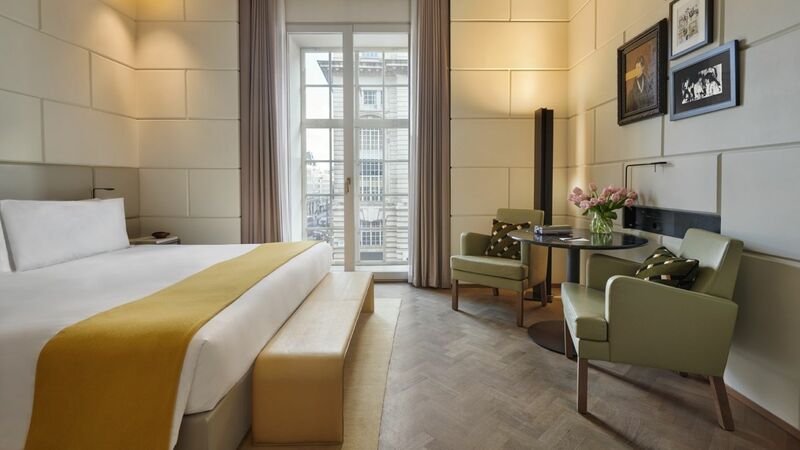 Choose from some of the most beautiful rooms in London, each designed with the distinctive Hotel Café Royal flavour. 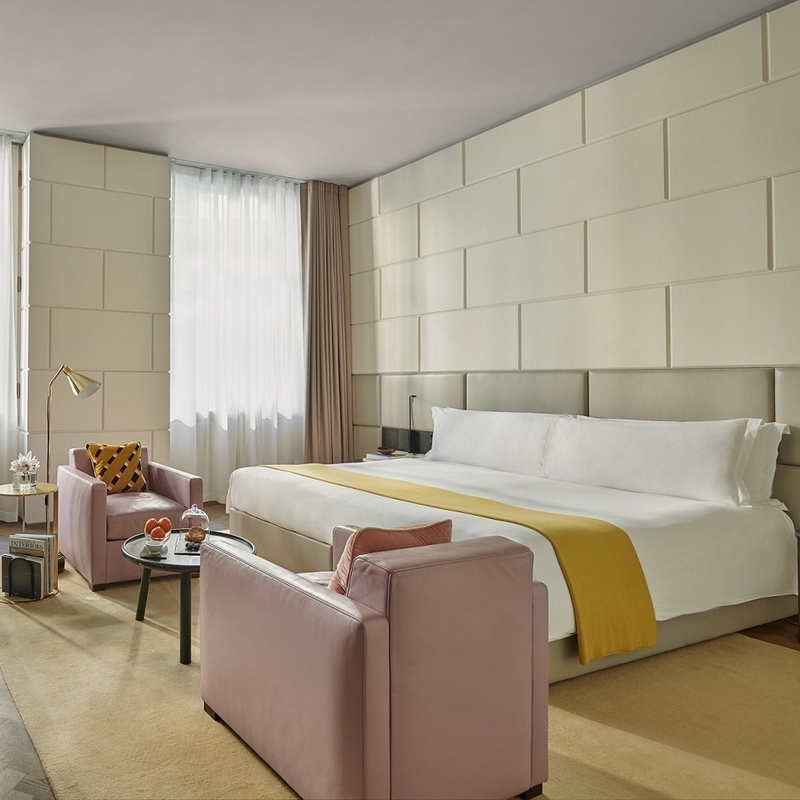 Every room and suite features thoughtful and exquisite details to make your stay more comfortable and exceptional, combining the latest technology with classic comfort for a luxury hotel experience like no other. 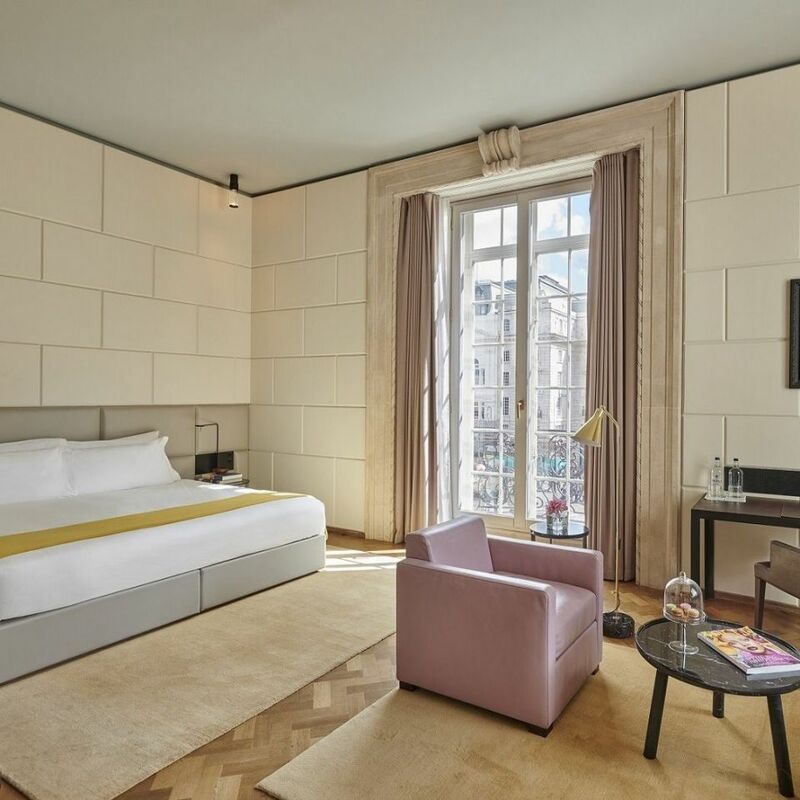 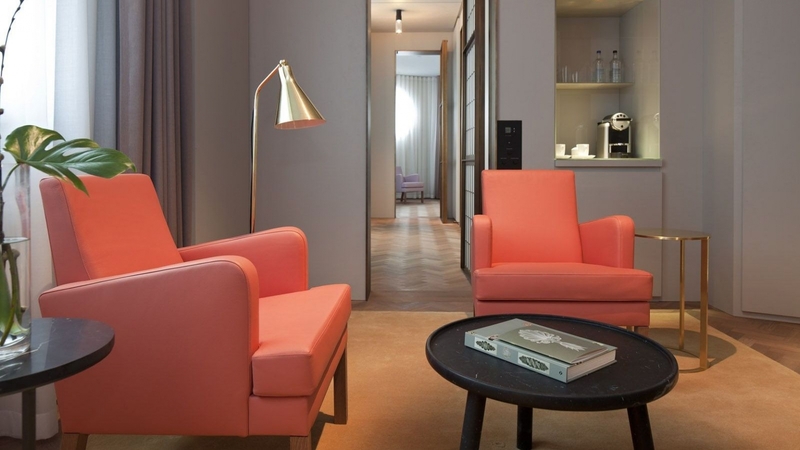 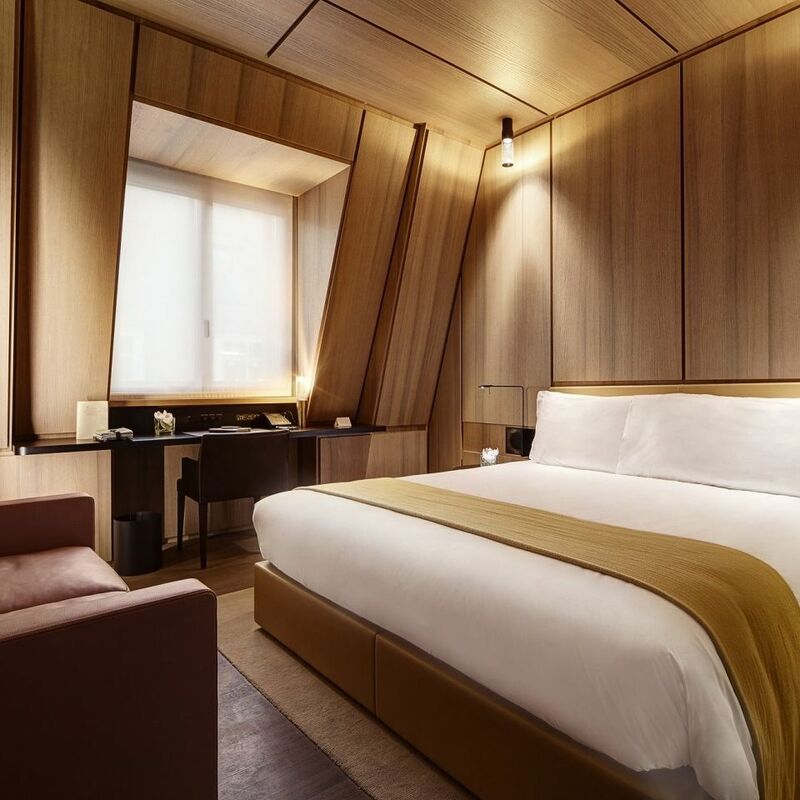 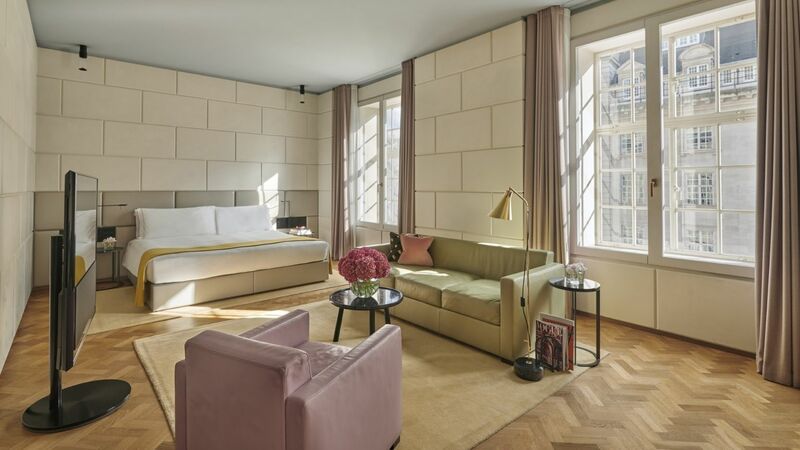 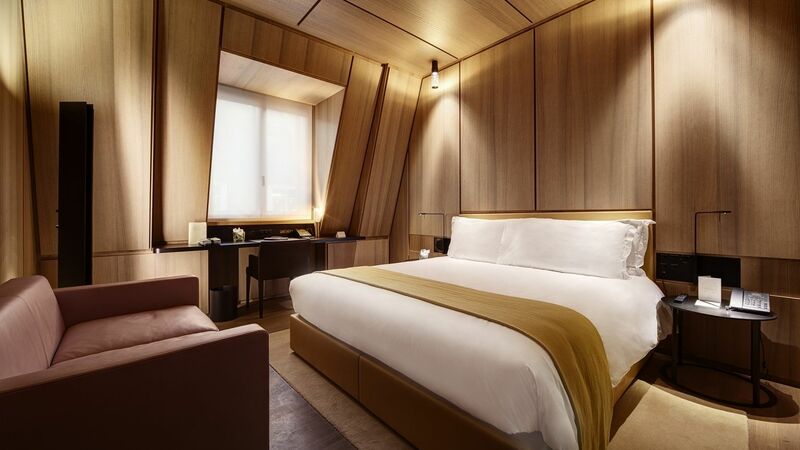 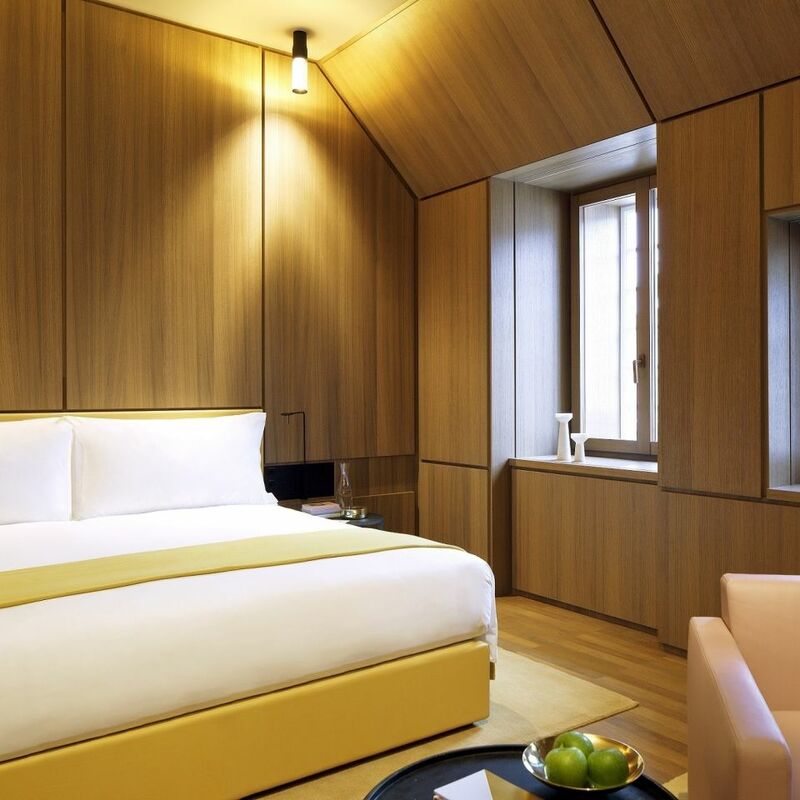 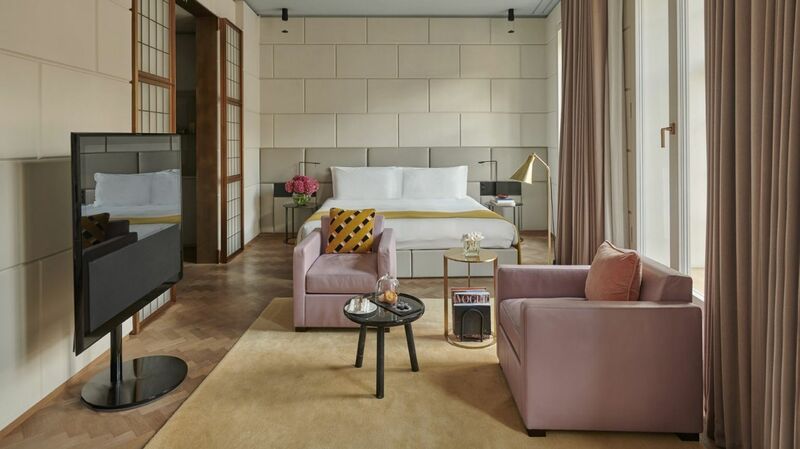 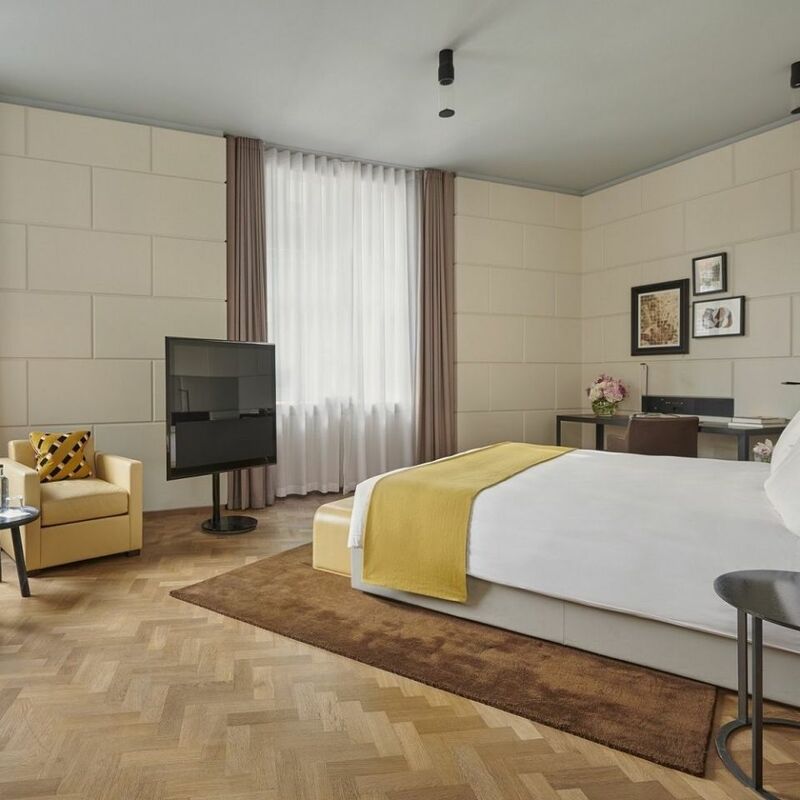 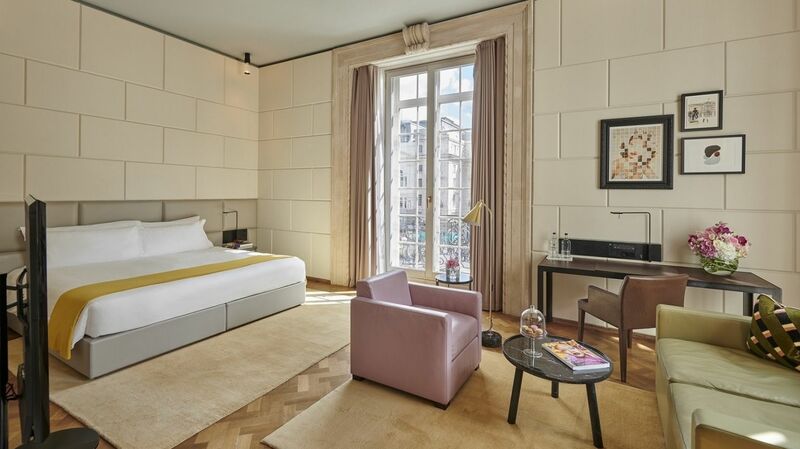 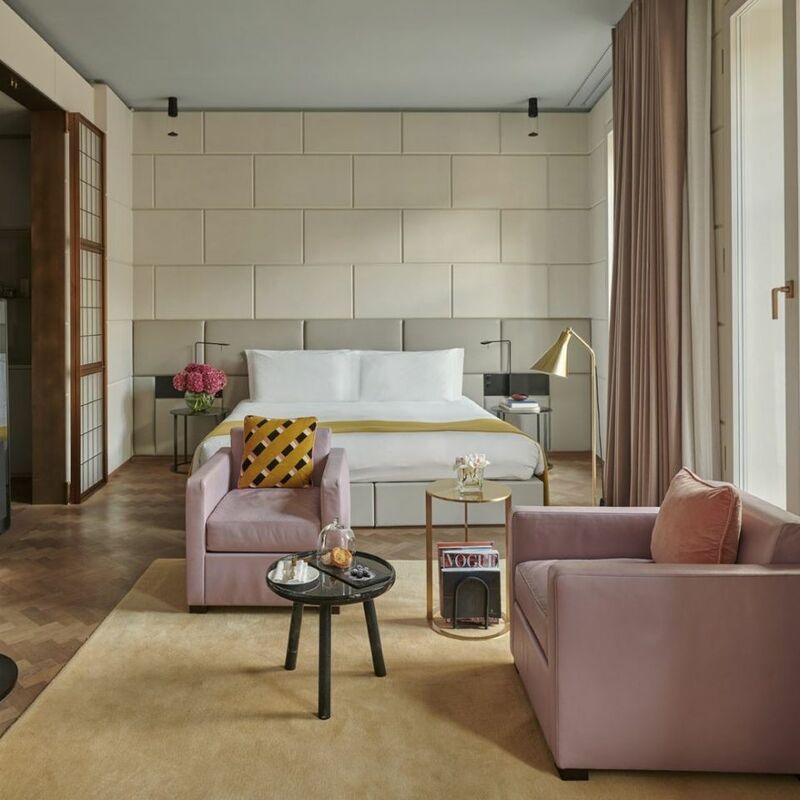 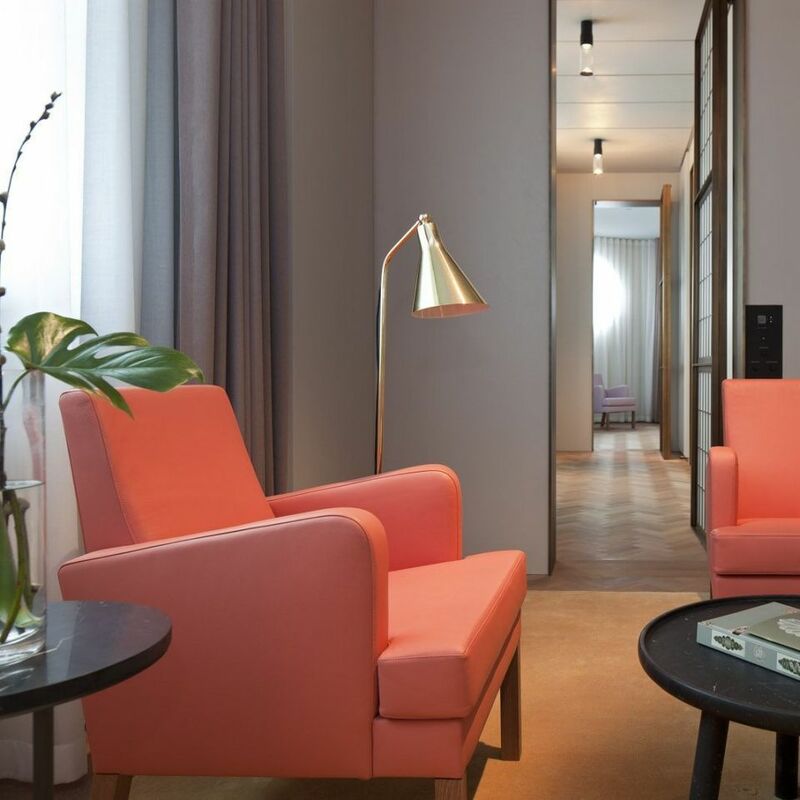 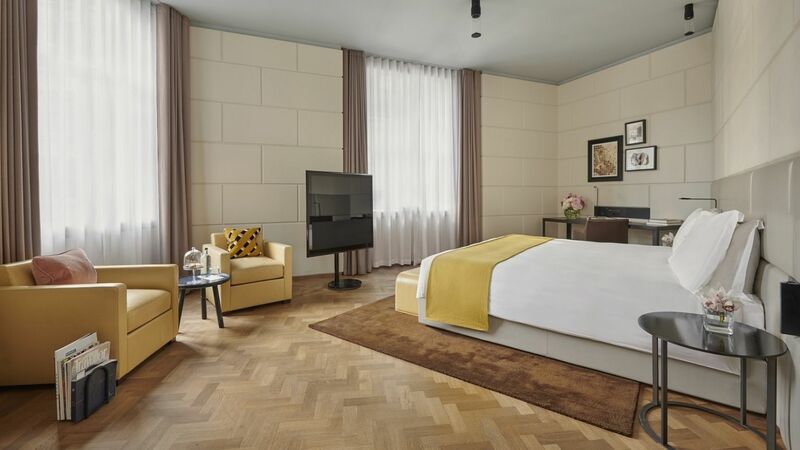 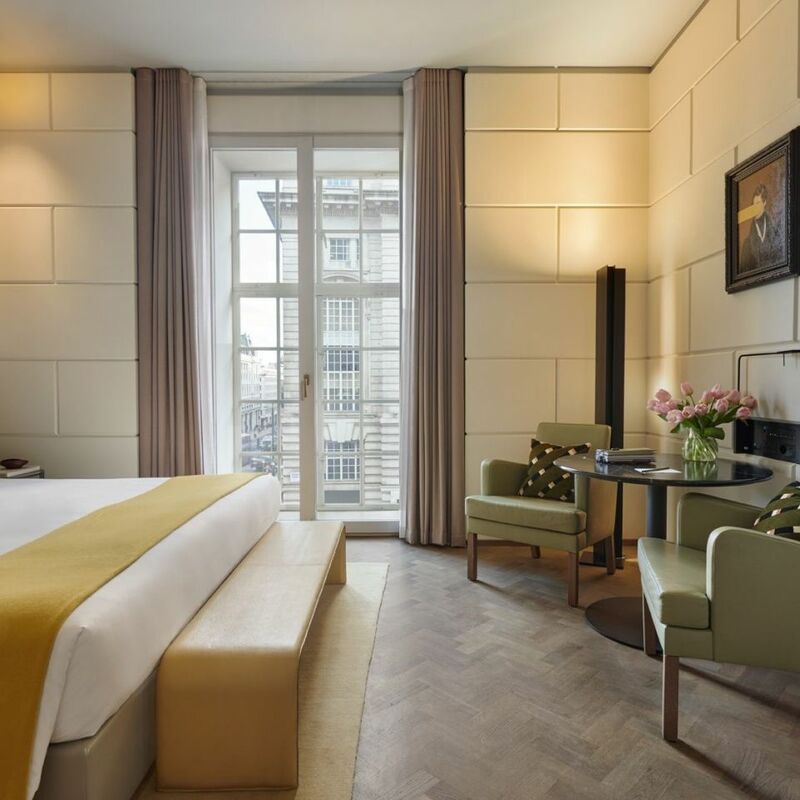 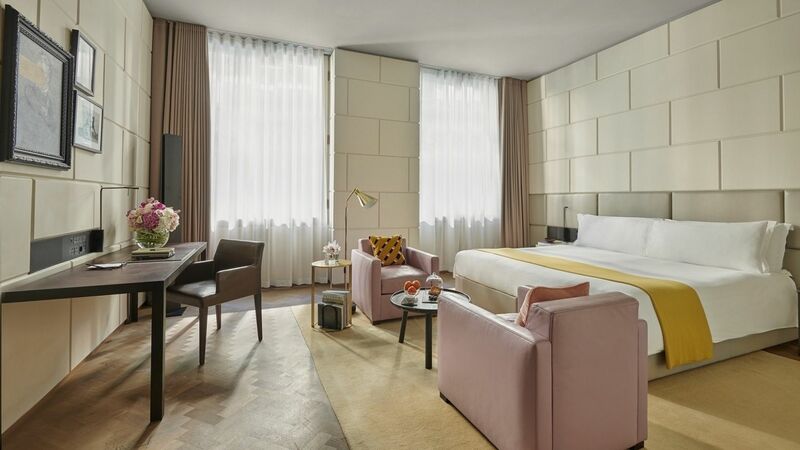 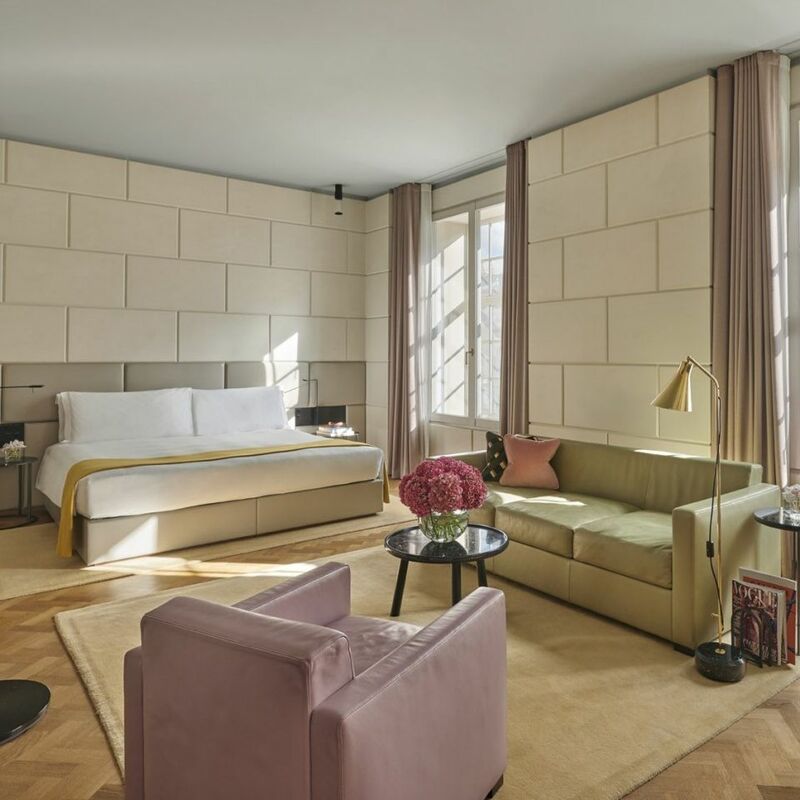 Each of our guest rooms is elegantly designed with Portland stone, Carrara marble bathrooms, and the latest in modern technology, giving you a sumptuous and peaceful retreat in the heart of the city. 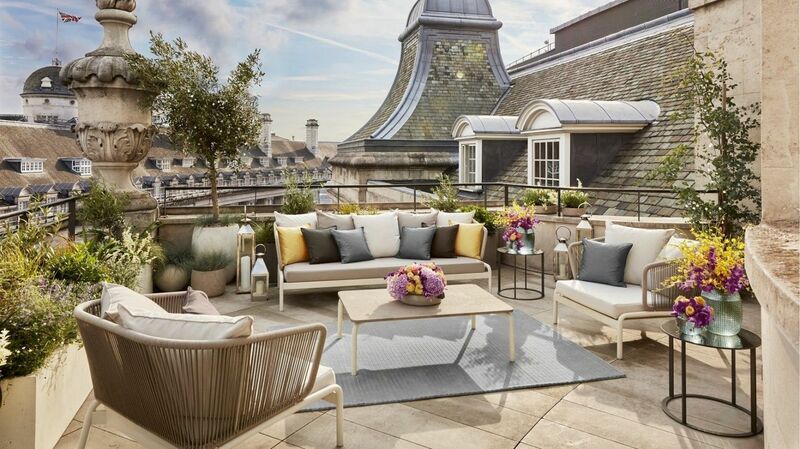 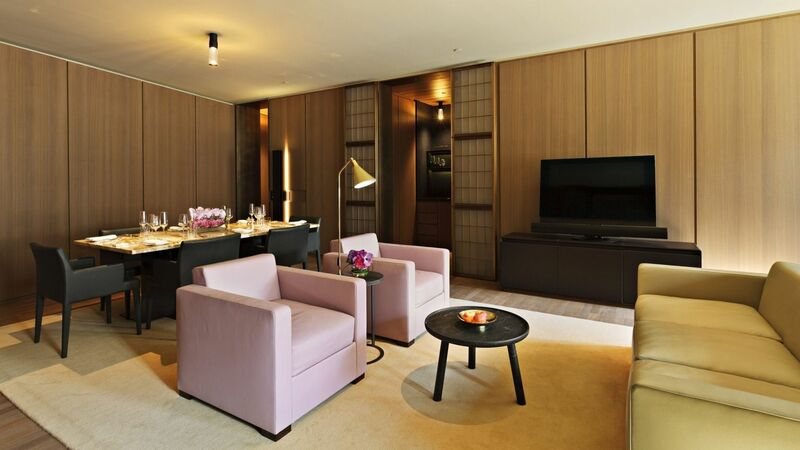 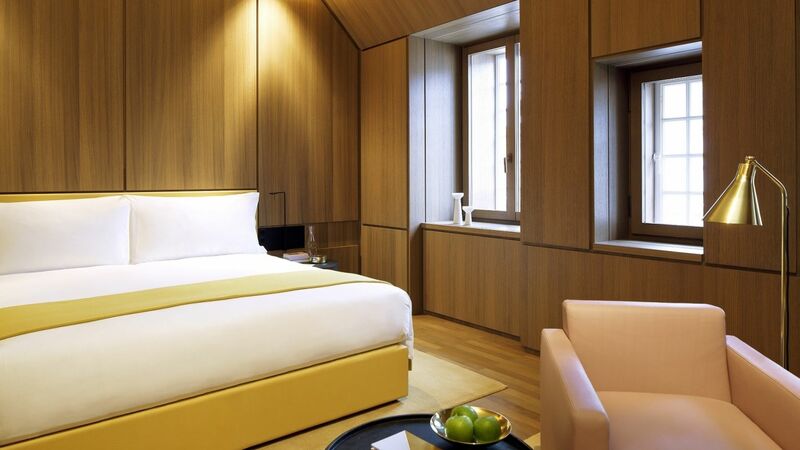 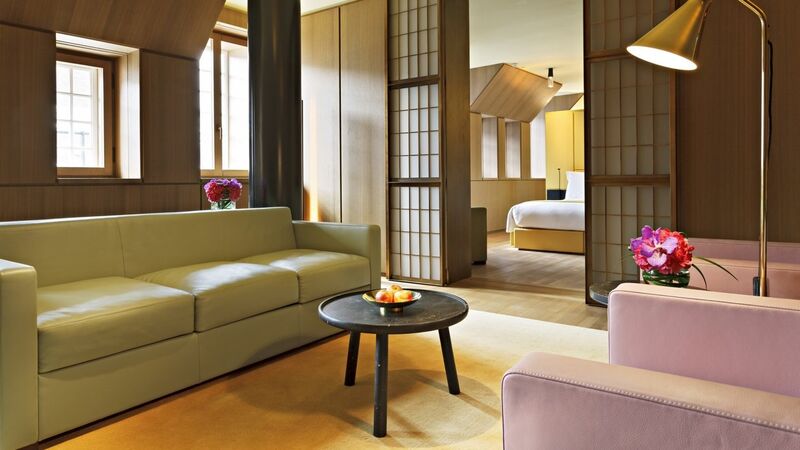 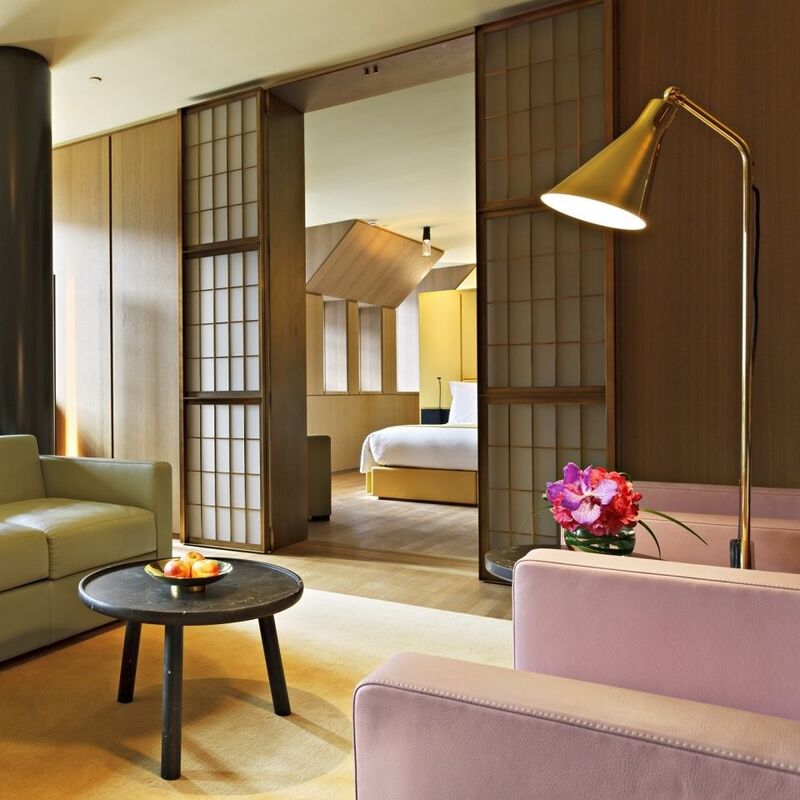 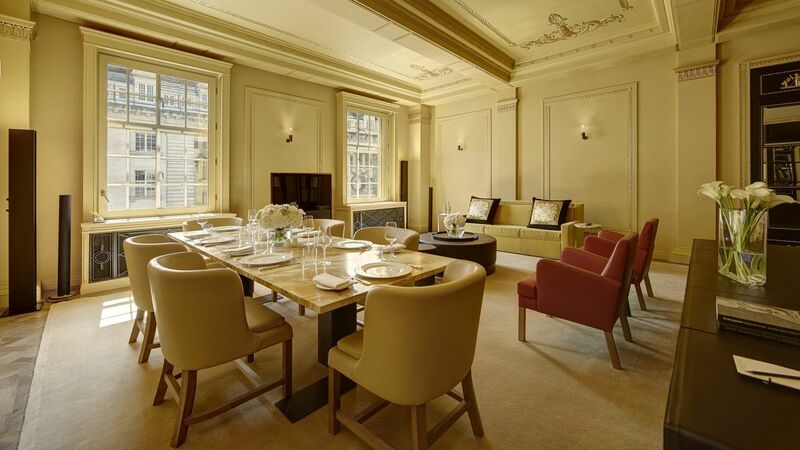 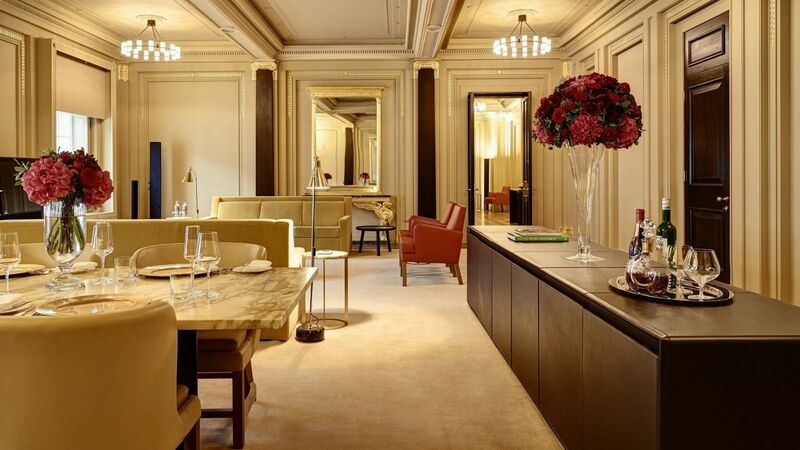 This truly is the best collection of luxury guest rooms in London. 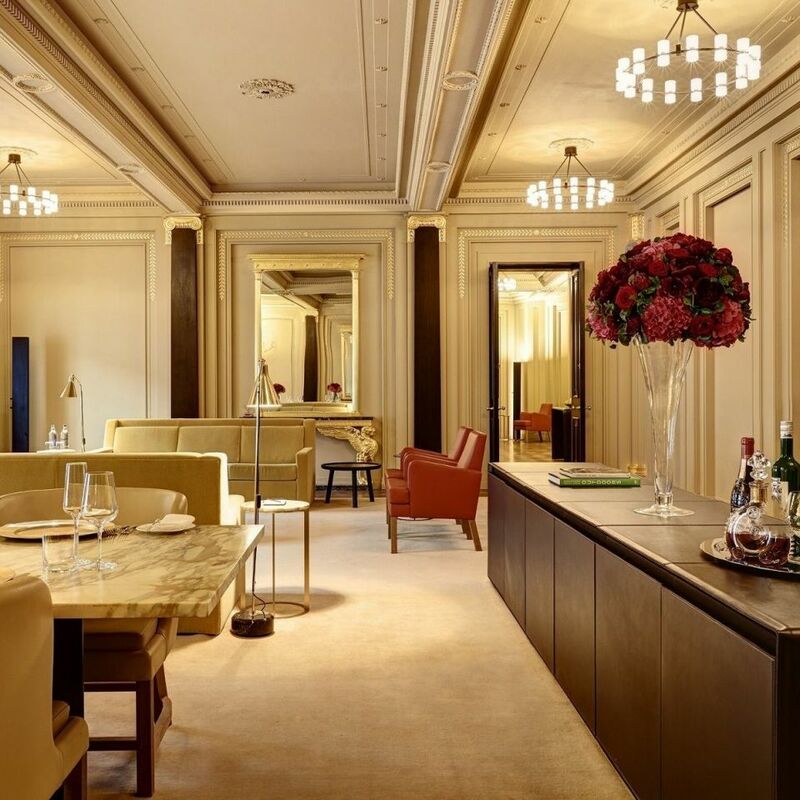 Elegant, luxurious, and exquisitely detailed. 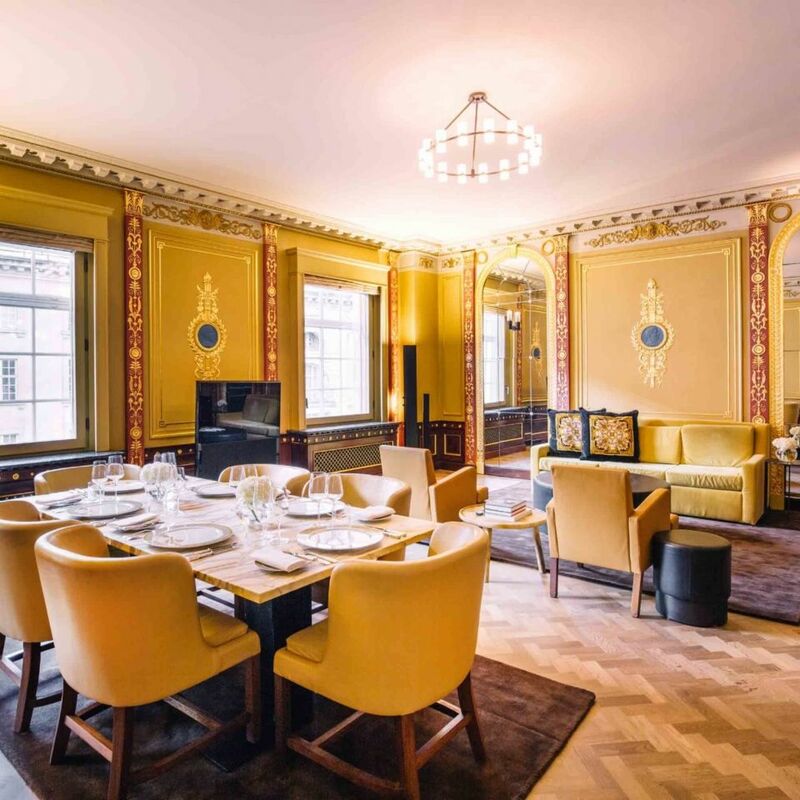 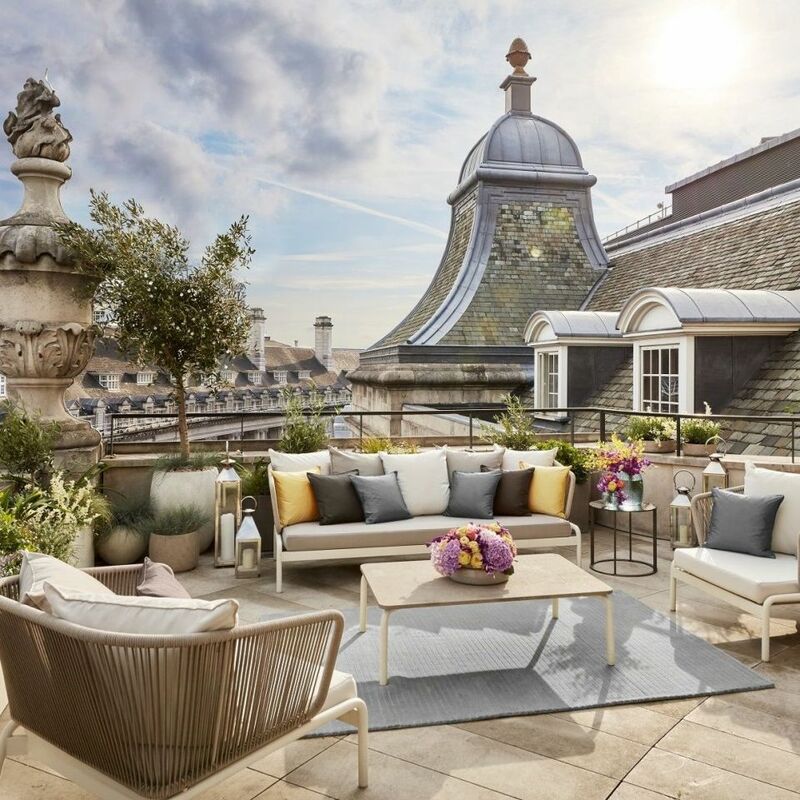 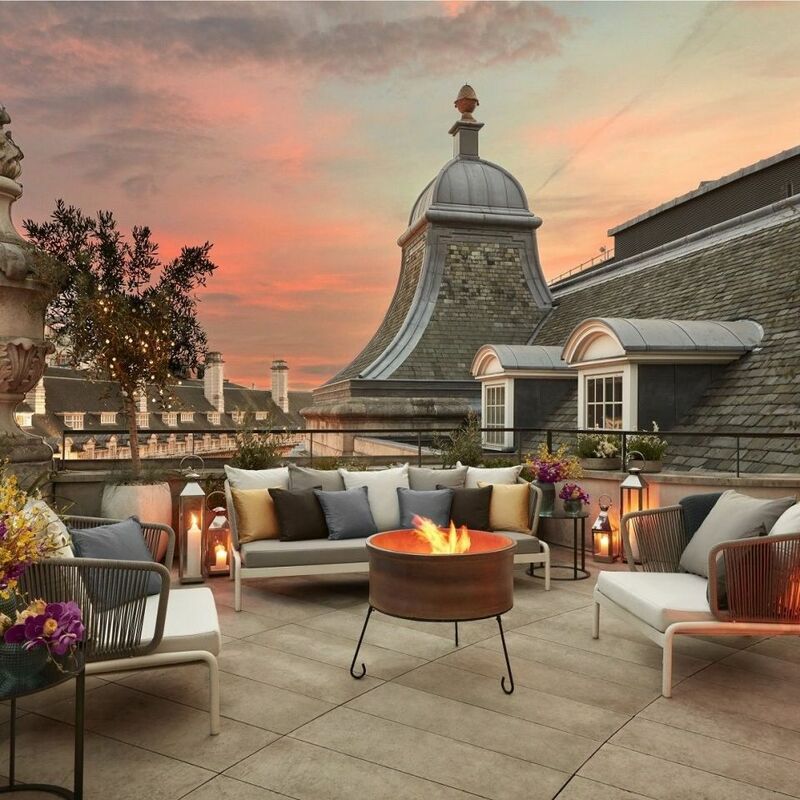 Enjoy some of the best suites in London at Hotel Café Royal, each a blissful haven of comfort amid the bustle of the city. 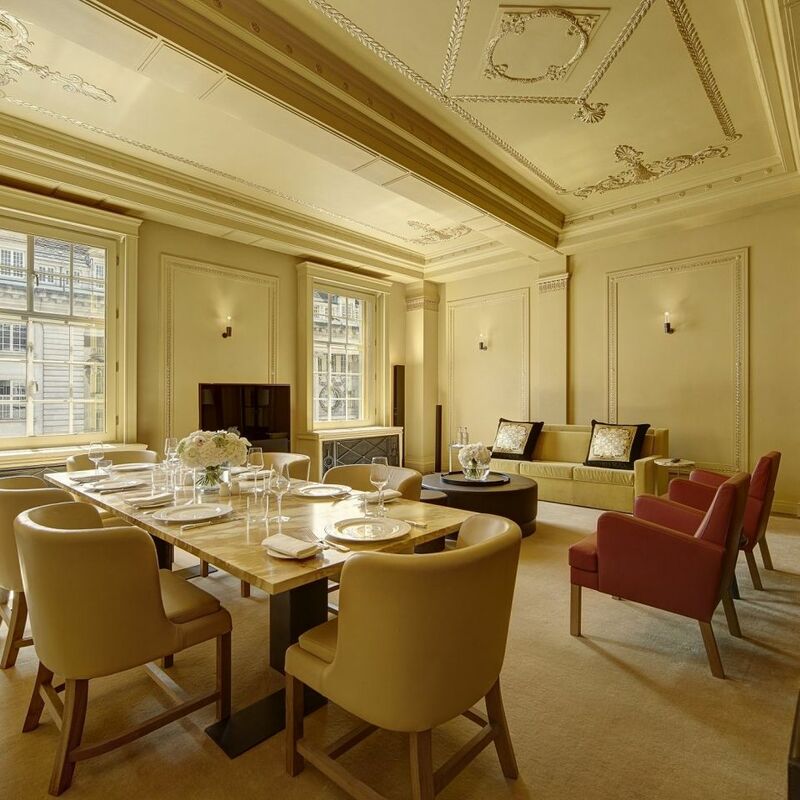 Contemporary style and modern technology are balanced against classic design features to create something exceptional. 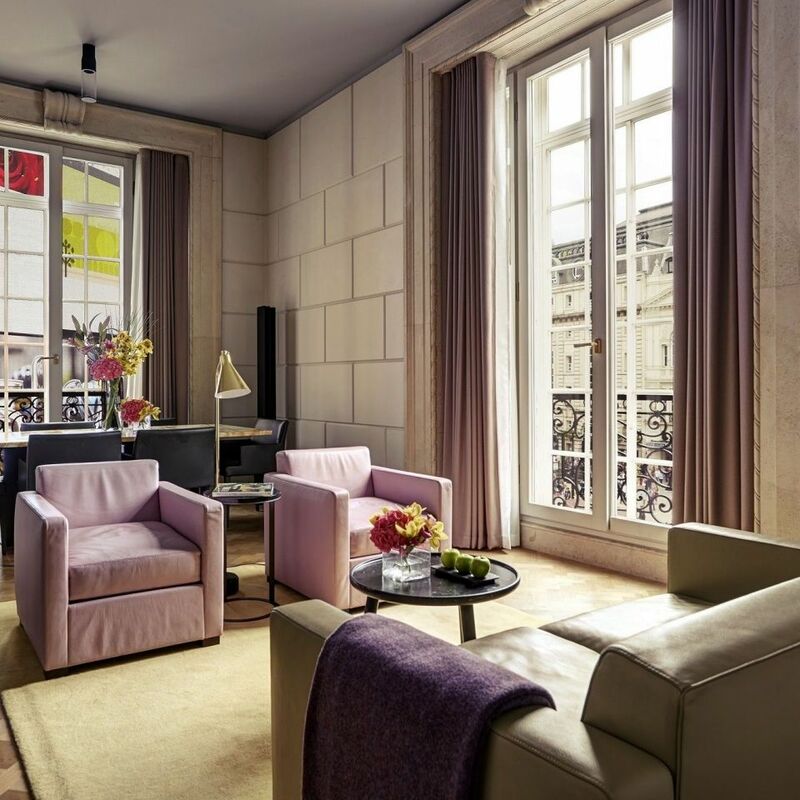 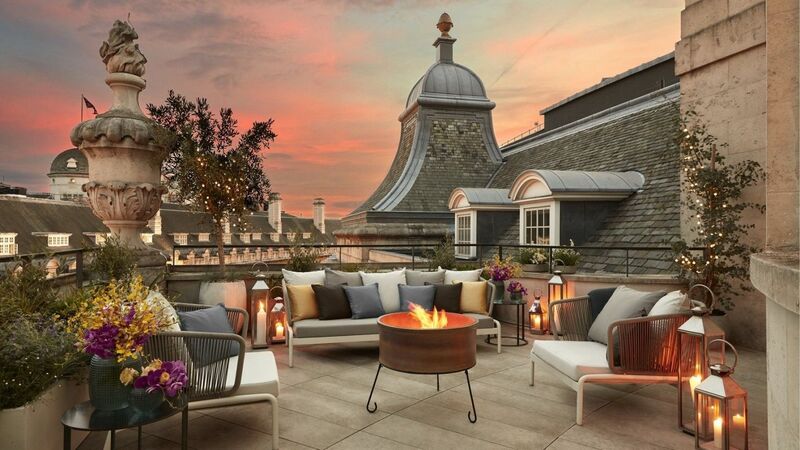 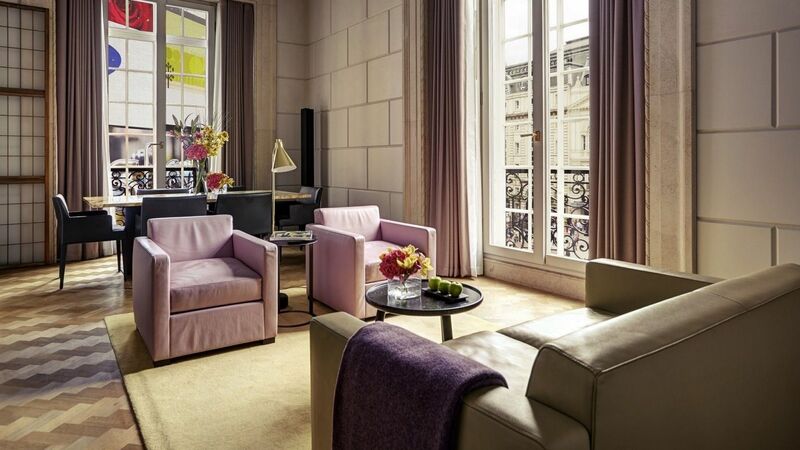 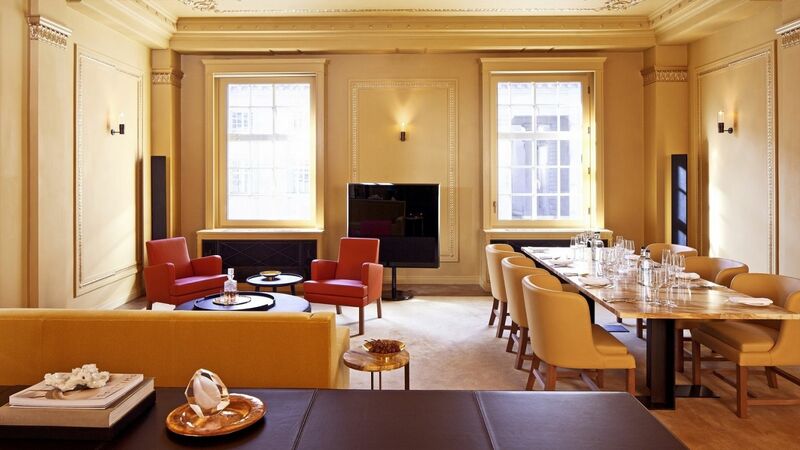 Experience something truly unique with a Hotel Café Royal signature suite. 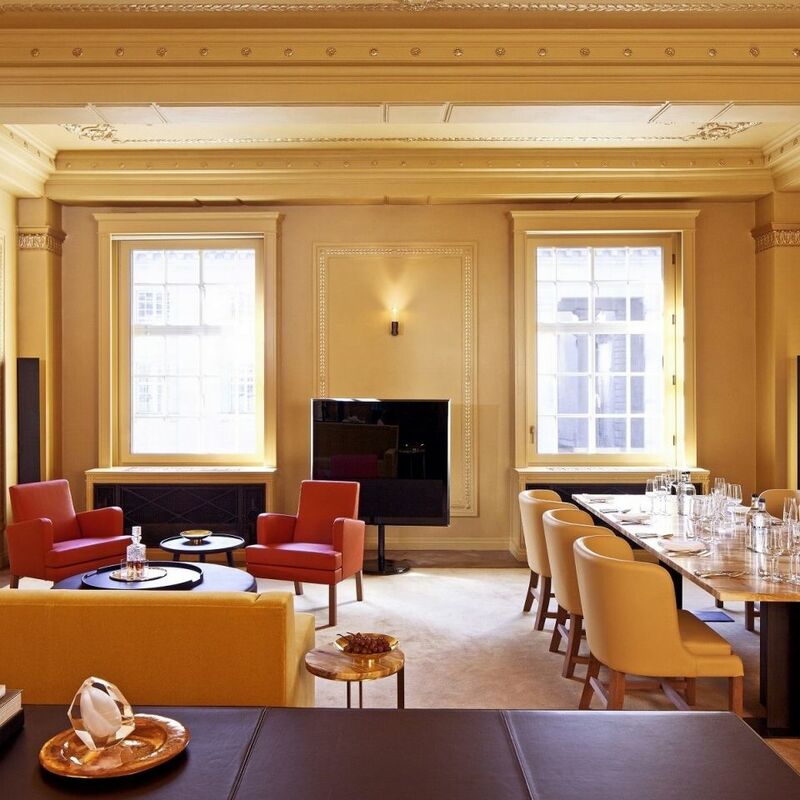 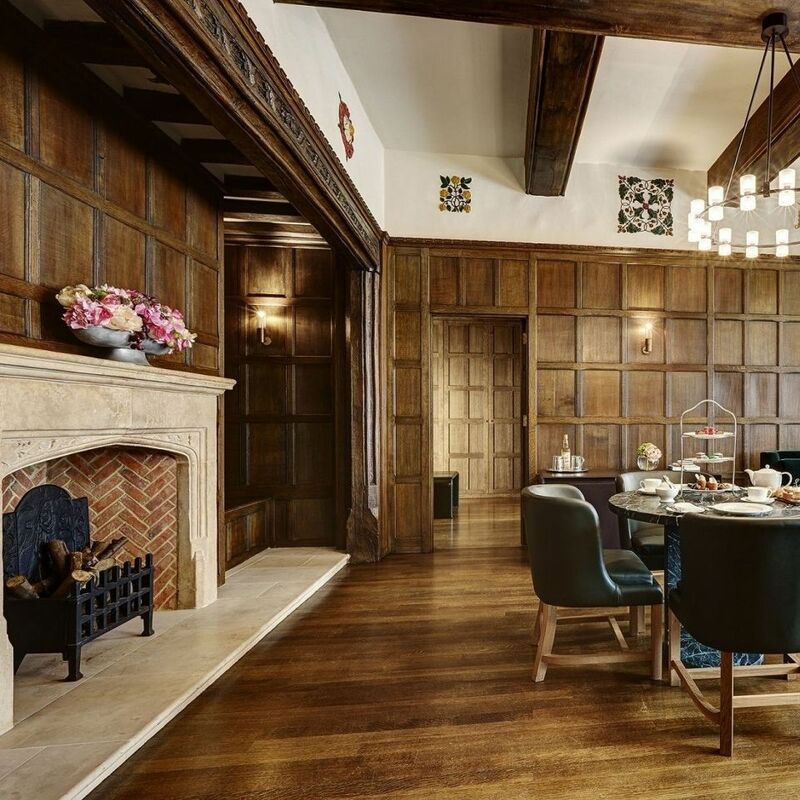 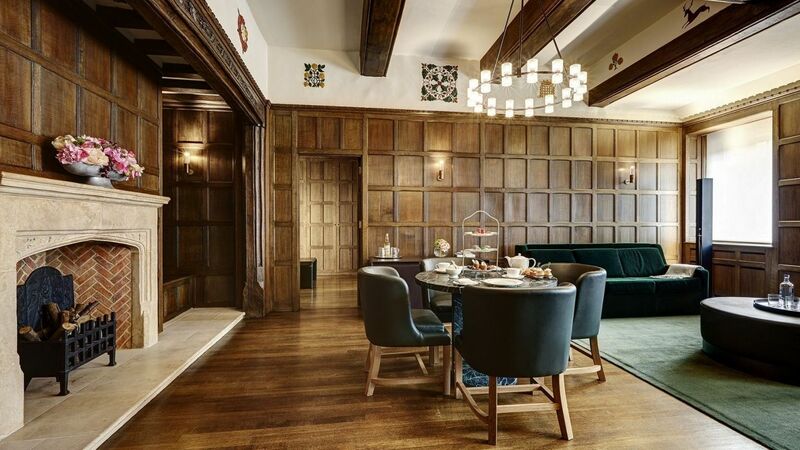 Each is beautifully appointed with the latest technology and its own particular style, from the elegant grandeur of the Royal Suite, the distinct history of the Tudor Suite, to the contemporary comfort of the Presidential Suite.